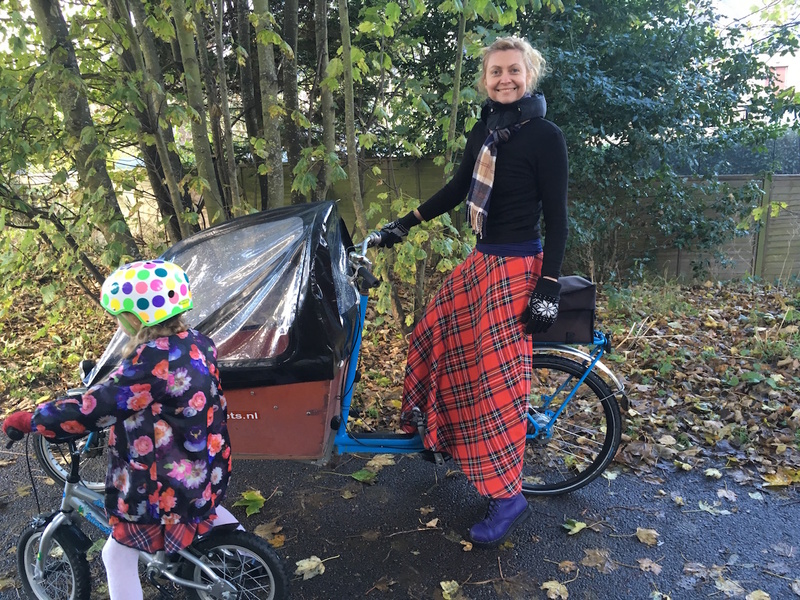 I had a request for a photo of myself cycling in my tartan skirt. Ben took this pic today. I love my skirt so much. It’s like wearing a woollen blanket. 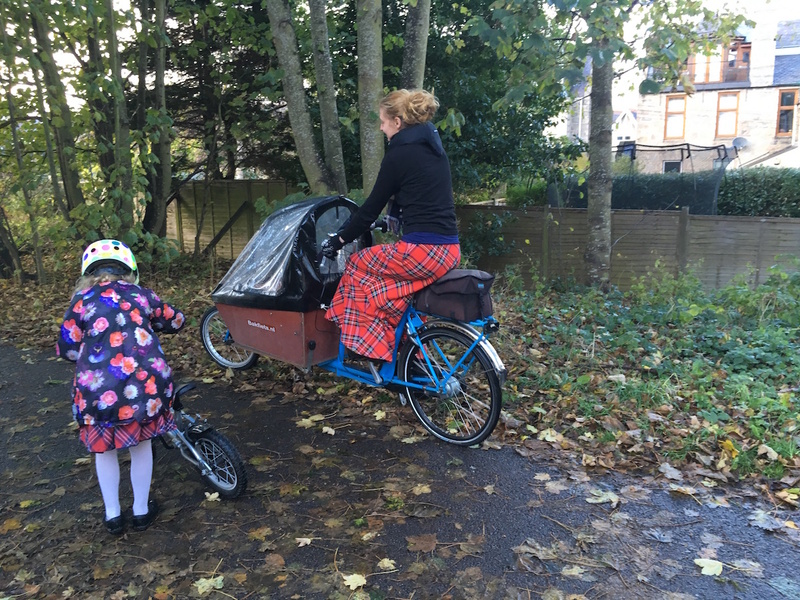 Posted in Journal and tagged bakfiets, cargo bikes, cycling, tartan skirt. Bookmark the permalink. Now you need a scarf to match. I love everything about this picture. I need that skirt, and also your bike. I got the skirt at a charity shop. It was made in the 1960s!